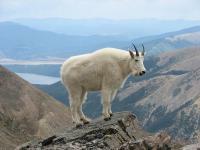 I found this article while researching Alaska Mountain Goat hunting. In my findings, I have learned never to mess around with a Mountain Goat. 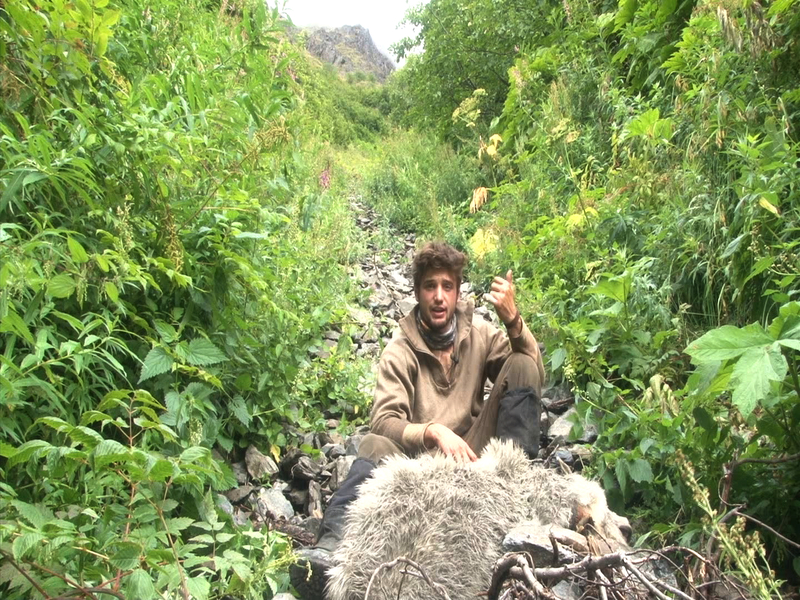 A mountain goat almost took my life in 2011 while I was hunting South Central Alaska. I almost completely severed a finger from rock shale while stalking the goats, however managed to connect with a beautiful goat. Check out my youtube video and compare the dangers of my Mountain Goat hunting video veersus this article. 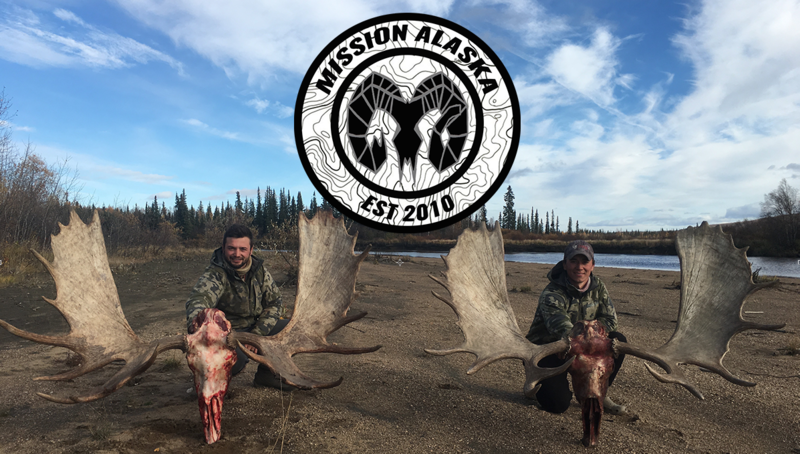 I was lucky enough to have my Thompson Center Muzzleloader with me in order to take care of my goat, the hiker in this article wasn’t as lucky. Robert Boardman, 63, was hiking with his wife and friend in Olympic National Park on Monday when he was attacked and killed by a mountain goat. The trio was hiking up a popular switchback trail and decided to stop for lunch when the goat approached them and started acting aggressively. Boardman tried to scare the goat off, but instead of running away, it charged him goring him badly in the leg. More hikers came to try to help Boardman, but the goat stood over the man’s body and wouldn’t let any other hikers come to his aid. An hour after the attack, rescuers finally arrived at the scene but Boardman died from his injuries. Park officials eventually shot and killed the goat. The goat is being examined by scientists to see if it had any diseases that could have caused it to act so aggressively.